Join us for our journey through the last part of Mark's gospel recording of Jesus. For Lent we are looking at four stories of Jesus’ preparation for death and what that means for us today. This week Alisha Wiseman looks at Mark 14:1-9, where Jesus is anointed by Mary and a new question is raised about what true worship is about. Join us for our journey through the last part of Mark's gospel recording of Jesus. For Lent we are looking at four stories of Jesus’ preparation for death and what that means for us today. This week we look at Mark 10:32-45, where Jesus tells of how his future suffering will change the way we see our place in the world. Join us on a four week journey as we join together as a church to “see what the Father is doing” in prayer, intercession and discernment. This week we made some space for people to share some prophetic words and then Dan does the wrap-up talk on how to persevere in prayer. Join us on a four week journey as we join together as a church to “see what the Father is doing” in prayer, intercession and discernment. This week Dan shares an overview teaching on intercession, looking at how we are to be a bridge between the broken and the holy. Join us on a four week journey as we join together as a church to “see what the Father is doing” in prayer, intercession and discernment. This second week has Dan doing an overview teaching on discernment, looking at how our feelings, our mind, patience in time and change of language all come together to help us navigate what God is saying to us today. Join us on a four week journey as we join together as a church to “see what the Father is doing” in prayer, intercession and discernment. This first week sees Dan teach an intro on what prophecy is for and how to engage in some prophetic prayer. On this special Sunday where we gathered with our friends Saint Augustine's at their place, we hear this great talk from international guest John Mark Comer about the need to ruthlessly eliminate hurry from our life. 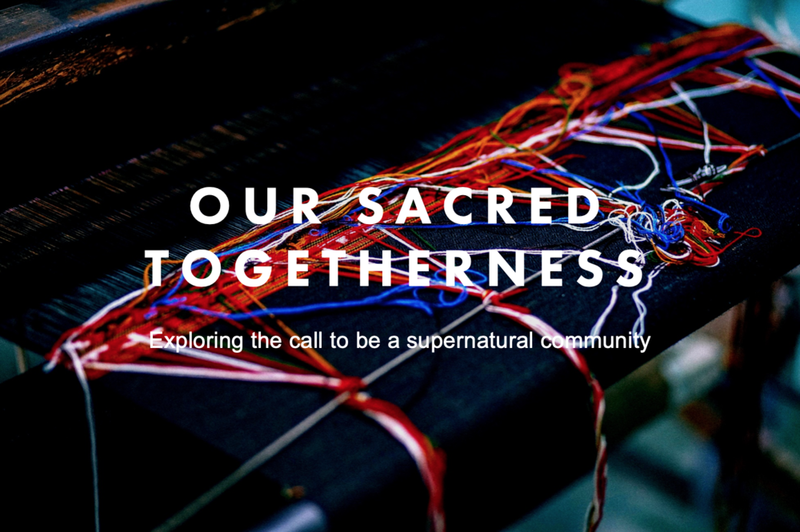 As we start 2019, our summer series is asking the call to be a supernatural community. In this third and final part Dan suggests how we can achieve sacred togetherness: by committing to connection. As we start 2019, our summer series is asking the call to be a supernatural community. In this first part Dan introduces a new richer and deeper definition for “community”: our sacred togetherness. Join us for our Advent journey as we look at The God Interruption. Our waiting for Christ continues, with a Roman version of peace-as-smokescreen colliding with God’s arrival as Peace-Incarnate. Join us for our Advent journey as we look at The God Interruption. Our waiting for Christ continues, with the joyful song of Mary bursting into the scene. Join us for our Advent journey as we look at The God Interruption. Our cultural story says that Christmas is for the good boys and girls, but that isn’t actually how the story of Christmas begins – it starts with some desperate people living in the absence of their God. Join us for our journey through Mark's gospel recording of Jesus. In part twenty-six, Dan shares on the most revealing question Jesus asks his disciples at the middle point of the gospel of Mark. Join us for our journey through Mark's gospel recording of Jesus. 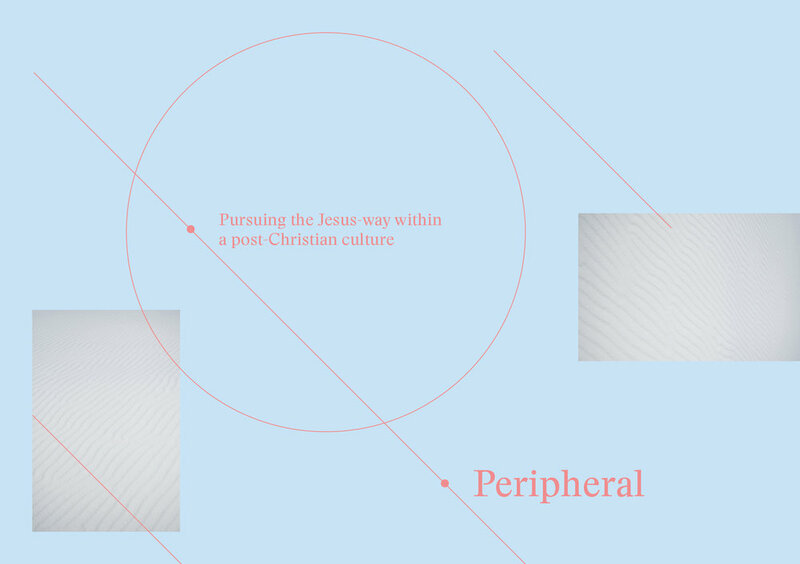 In part twenty-five, Strahan Coleman shares on three connected stories in Mark’s gospel that make a clear point: it’s possible to be blind to the real Jesus due to small things in us that have big consequences to how we see. Join us for our journey through Mark's gospel recording of Jesus. In part twenty-four, Alisha Wiseman shares on how vital it is to keep our attention on the condition of our hearts and how our hearts can change. Join us for our journey through Mark's gospel recording of Jesus. In part twenty-three, Strahan shares a talk on the religious lawyers Jerusalem pulling up Jesus for not keeping the traditions that made him clean, and asks which cultural traditions Jesus would challenge today. Due to Labour Weekend, we did things a little differently and Dan shared this special talk introducing us to the influence of Eugene Peterson, a faithful leader in the modern church and what he shows us about following the Jesus Way together. Join us for our journey through Mark's gospel recording of Jesus. 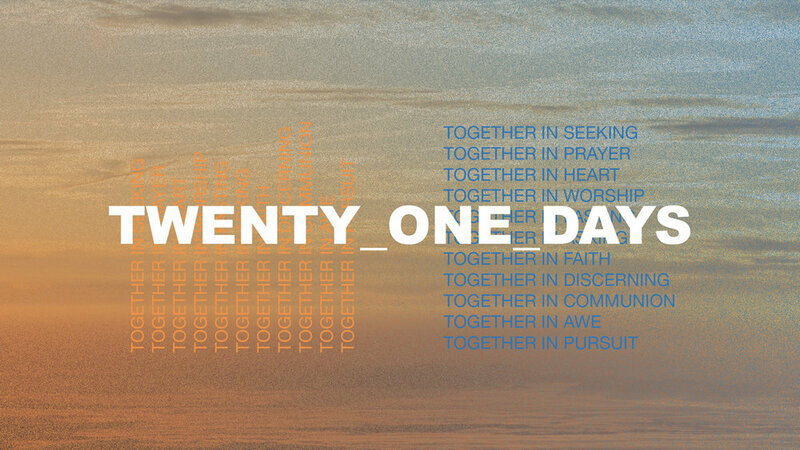 In part twenty-one, Dan shares a talk on Jesus feeding the thousands and a movement from being those in the crowd to those who compassionately give.